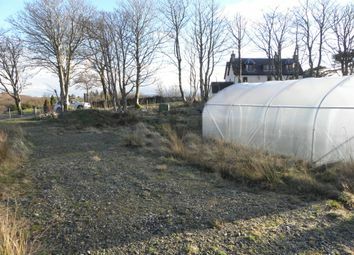 A fantastic renovation project in a countryside setting. 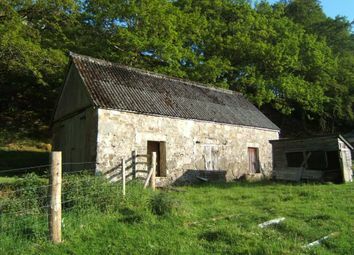 This former storage barn comes with full Planning Permission for a residential property. 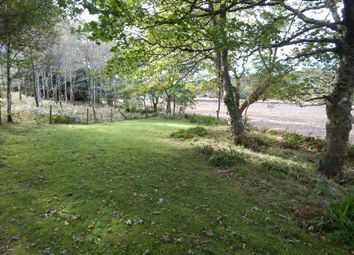 The property requires complete renovation but has the potential to make a wonderful home or holiday home. 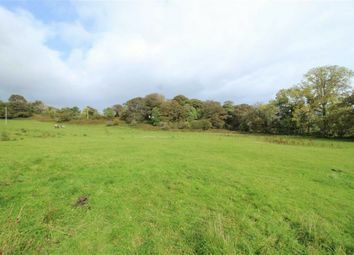 Attractive site on edge of popular village. Outline Planning Permission in place for six private houses. Services nearby. 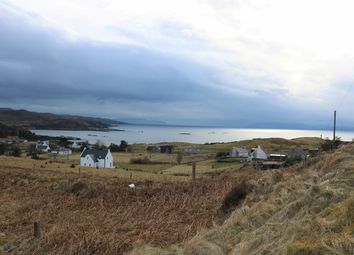 Excellent views out towards the Small Isles and Skye. Close to amenities. 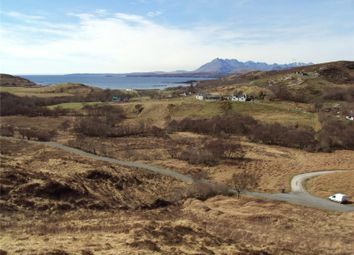 Excellent opportunity to purchase an area of land located in the township of Tarskavaig on the popular Sleat peninsular. 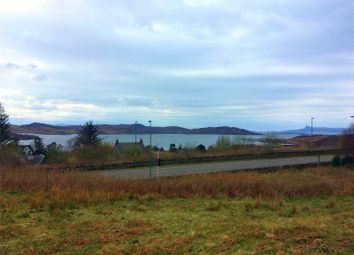 The site benefits from planning permission in principle for the erection of a single or 1 ½ storey property. 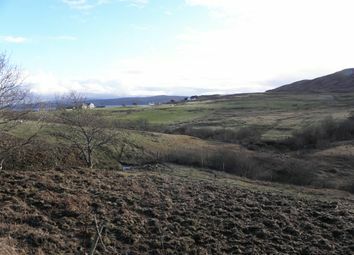 The sale offers an excellent opportunity to purchase a level building plot which enjoys views to the surrounding countryside. Benefiting from Full Planning Permission for a detached one bedroom house with open-plan living. Zoopla is one of the UK's leading property portals, helping you to find property for sale and to rent and make smarter decisions when buying and renting homes in the UK. Discover information on homes in Isle of Eigg by researching Isle of Eigg property values, Isle of Eigg house prices paid, our Isle of Eigg property market overview and find Isle of Eigg agents.